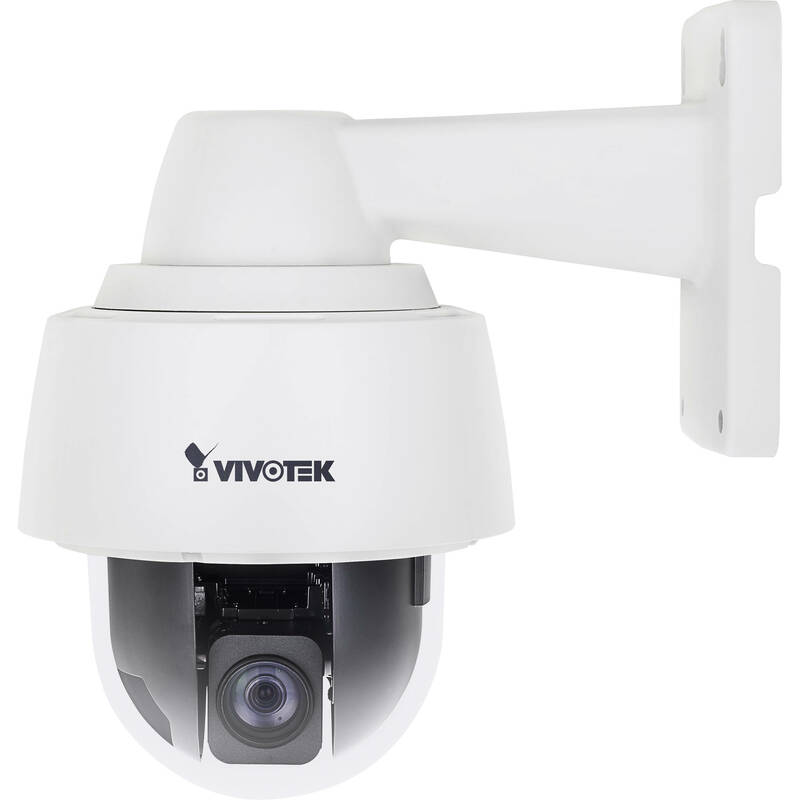 Offering extra smooth video quality with resolutions of up to 60 fps at 1920×1080, the SD9361-EHL is also equipped with WDR Pro, a True WDR, technology and IR-cut filter for seamless day/night operation. 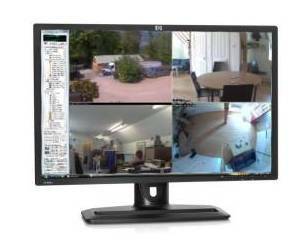 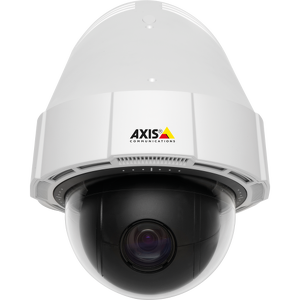 This enables the camera to cope effortlessly with the challenging lighting conditions faced in 24/7 surveillance. 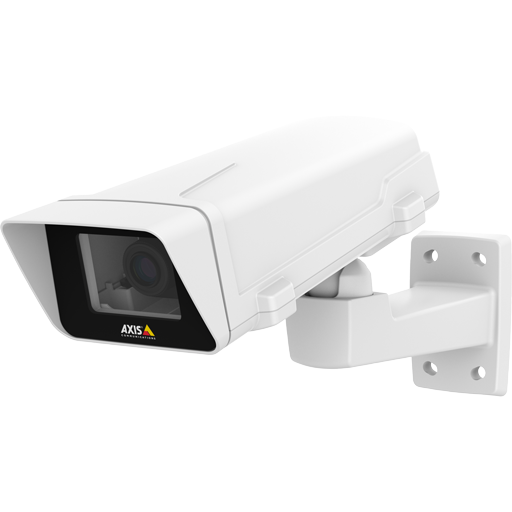 Further, the water-proof IP68-rated, vandal-proof IK10-rated and NEMA 4X-rated housing of the SD9361-EHL protects the camera body against rain, dust and corrosion and provides a wide operating-temperature range of between -40°C and 55°C. 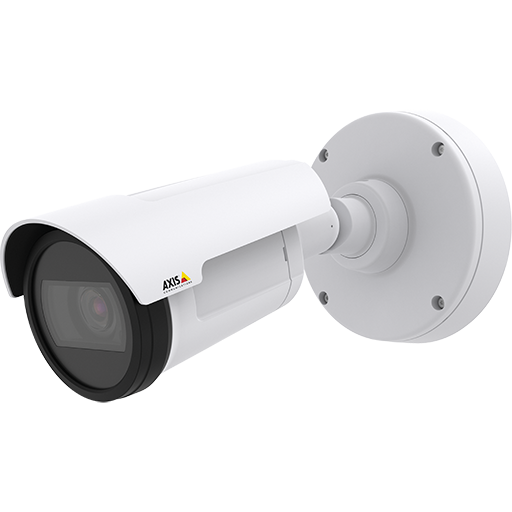 This combination of robustness and high performance ensures that the SD9361-EHL is especially suitable for monitoring wide, open, harsh indoor or outdoor spaces such as airports, highways and parking lots where high-level reliability and precision are called for.